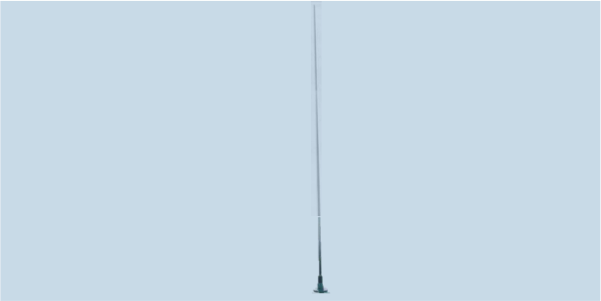 MONO-A0046 is an HF whip antenna for vehicles and fixed structures that is suitable for medium to long-range HF communication and short range intercept. MONO-A0046 operates in transmit and receive mode over the frequency range of 1 to 30 MHz depending on the ATU capabilities. An antenna tuning unit (ATU) is required when the antenna is used for transmit purpose. The antenna is rated to 1 kW CW.